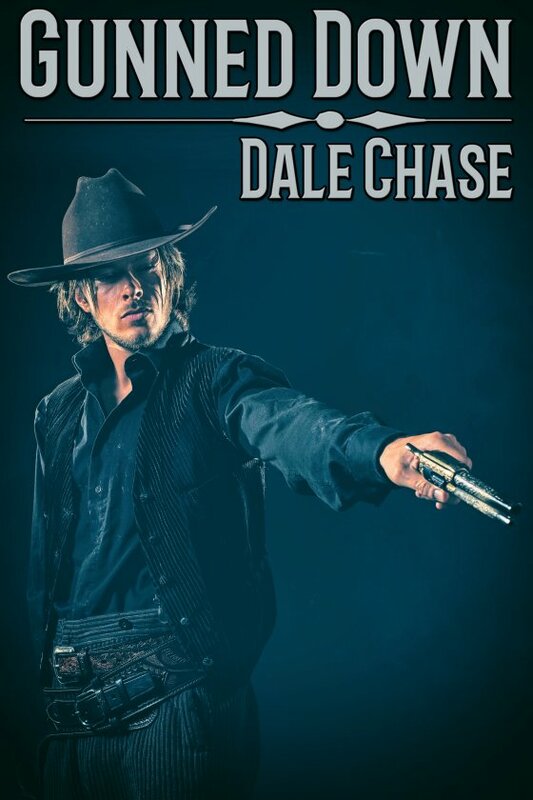 Gunned Down by Dale Chase is now available! When an irresistible discovery unravels the forbidden secrets of a man’s heart, the very fabric of his existence is threatened. Virago is The Farrow Gang robs banks with great success, but when Evan Langer is allowed to join, he unsettles things. Young and suffering the recent loss of his outlaw older brother, Evan is in need not only of new partners in crime, but friendship and solace. Both Wade Farrow and Roy Fitch, gang leaders and sexual partners, take note of Evan, but it’s Roy who orchestrates time alone, where he finds Evan an eager partner. As the gang continues their robbing, Roy finds himself falling deeply for Evan while in turn resisting Wade. Tensions build between the men, and there seems no solution in sight, until the law steps in.